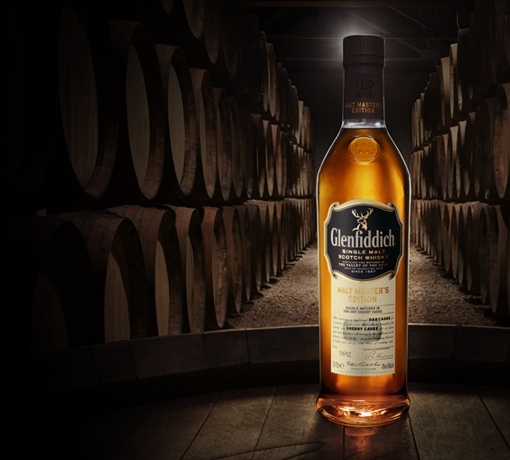 Inspired by the original 1963 Glenfiddich 'Straight Malt', the expression with which Glenfiddich brought single malt as it is known today to the world, this special edition is an exclusive addition to our Collection of single malt Scotch whiskies. 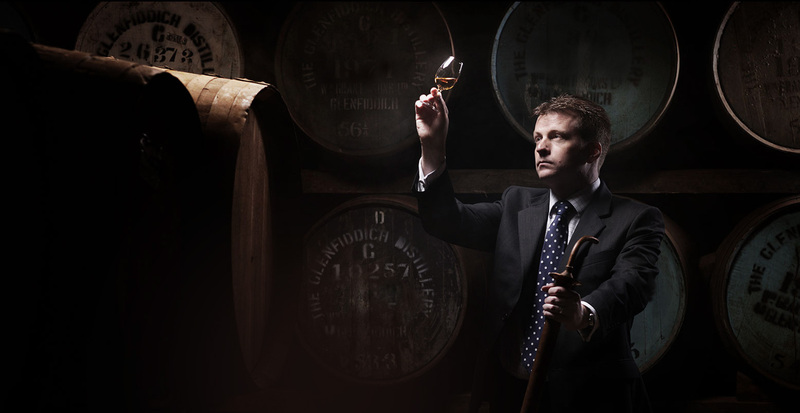 It was faithfully recreated by our Malt Master Brian Kinsman using our extensive archives and exclusive whisky sample collection. 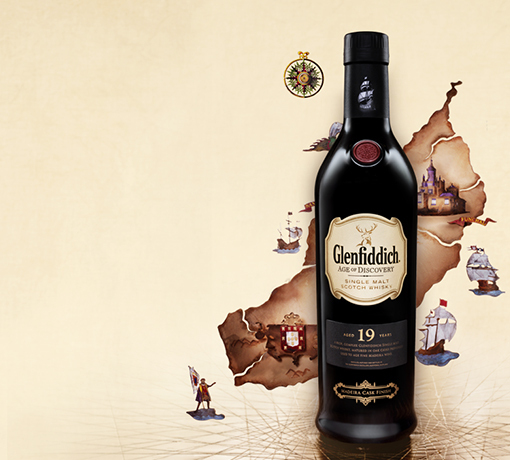 Discover a true piece of our family run Distillery's heritage with this extraordinary whisky. 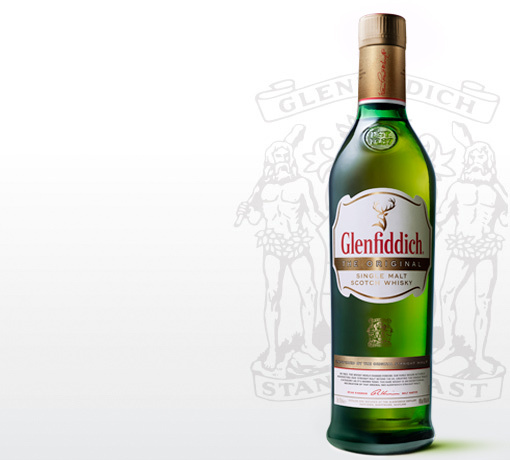 Glenfiddich The Original is a limited edition release available exclusively in selected outlets, whilst stocks last. The legendary Sandy Grant Gordon, grandson of founder, William Grant, reinvented the way people drank whisky by taking our unique single malt to the ‘city that never sleeps’. Fruity and floral with the hallmark Glenfiddich hint of pear. Subtle oak notes and a youthful, biscuity character. Pleasantly sweet with lively fruit notes and a soft vanilla oakiness. Flavours develop with the addition of a little water to reveal delicate spices, citrus and fresh baked oatcakes. This expression is inspired by our 'Straight Malt', the first ever single malt from any Scottish distillery to be actively marketed internationally, effectively creating the demand for single malt Scotch whisky as we know it today. 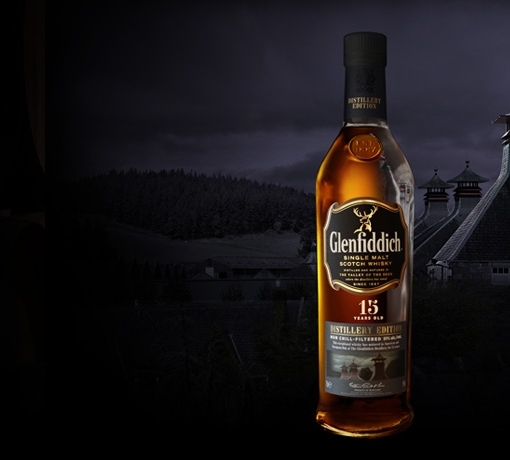 Brian Kinsman, Glenfiddich's Malt Master, has faithfully replicated the true taste of our family run Distillery's historic 'Straight Malt'. 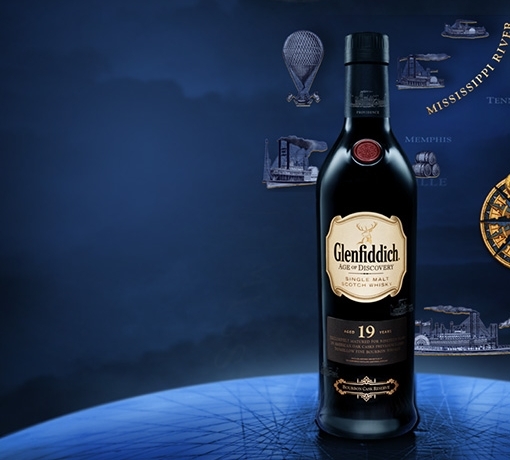 By skilfully nosing and tasting a perfectly preserved sample of the original 1963 expression and following the original recipe from our family's leather-bound ledgers, he has reproduced the celebrated fresh and fruity taste. It was Sandy Grant Gordon (pictured, right) and Charles Grant Gordon who took the decision to export and actively market Glenfiddich Straight Malt worldwide. 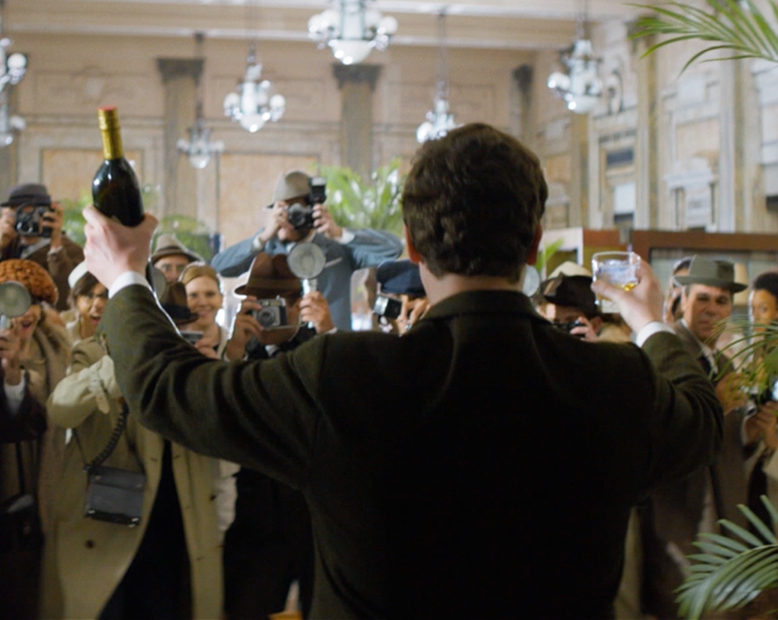 At a time when single malts were virtually unknown outside of the UK, Sandy and Charles took a chance on what they saw as a superior product, introducing ‘Straight Malt’ to the world. Find out more about our family story.